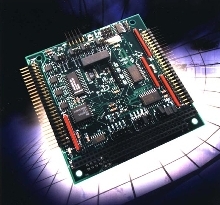 Communication Board provides dual RS-422/485. 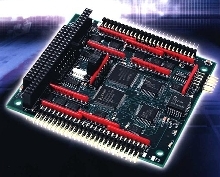 Digital I/O Board plugs into PC/104 slot or stack. I/O Board provides change-of-state detection. 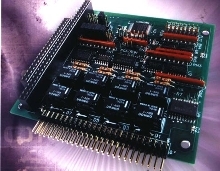 I/O Card suits PC/104-based data acquisition. 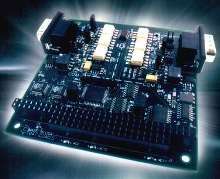 Analog I/O Board plugs into PC/104 port. 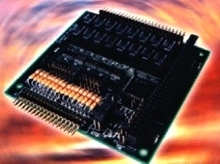 Temperature Monitor is designed for PCI computers.